A blend of vegetable oil and olive pomace oil. 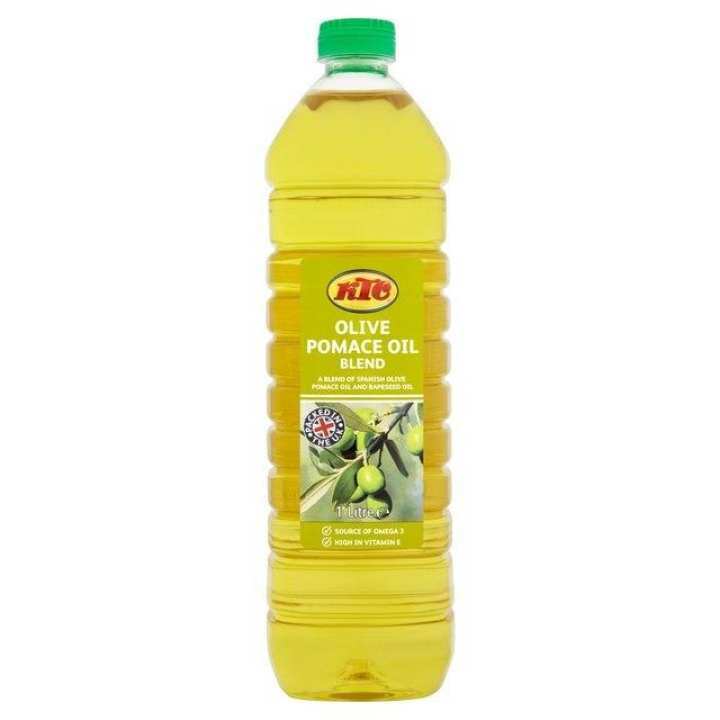 Oil comprising exclusive oils obtained by processing olive pomace oils and vegetable oils. Source of omega 3, High in vitamin E, Suitable for vegetarians, Kosher - KLBD. Perfect for frying, dressing and roasting.